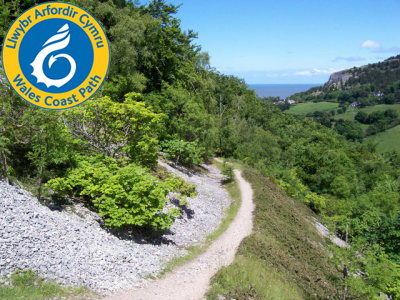 exeGesIS worked closely with Natural Resources Wales (formerly CCW) prior to the opening date for the Wales Coast Path to provide a digital copy of the path for reference and release to the public in a variety of formats. The task required analysing approximately 1500km of path network around the coastline of Wales. A route was supplied by NRW, this was then split and labelled with attributes according to the surface of the path, the requirements of NRW and BS7666 guidelines. The path was redrafted several times to improve accuracy and reflect changes agreed between landowners and the NRW that occurred during the project. The end result was a path digitised to OS Mastermap data to an accuracy of <5m.